TopHit.ru is an online platform that aggregates a huge digital music content database and provides singers, bands and DJs with a quick access to the multi-million audience of radio stations, TV-channels and YouTube.com. Today’s TopHit.ru partners are Google/YouTube, over 400 radio and 60 TV stations in Moscow, Russia, the CIS countries and Baltic States, Great Britain, Germany, Israel, Cyprus, Spain and the USA. To learn more about the terms and conditions of collaboration with TopHit.ru and to get the current prices for all kinds of services, please contact the company managers by phone +7 495 749 5840 or email..
You can always use Visa or MasterCard credit cards to pay for TopHit.ru services Visa и MasterCard. All financial operations on TopHit.ru are protected via secured electronic payment gateway. 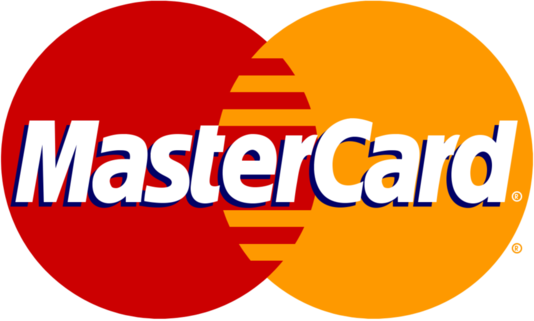 Security and management of sensitive financial information is provided in accordance with VISA International, fMasterCard and other methods of payment policy. In addition we comply with PCI DSS and SA HackerSafe international security certificates. For any further questions, please, contact us by phone +7 495 749 5840 or e-mail.